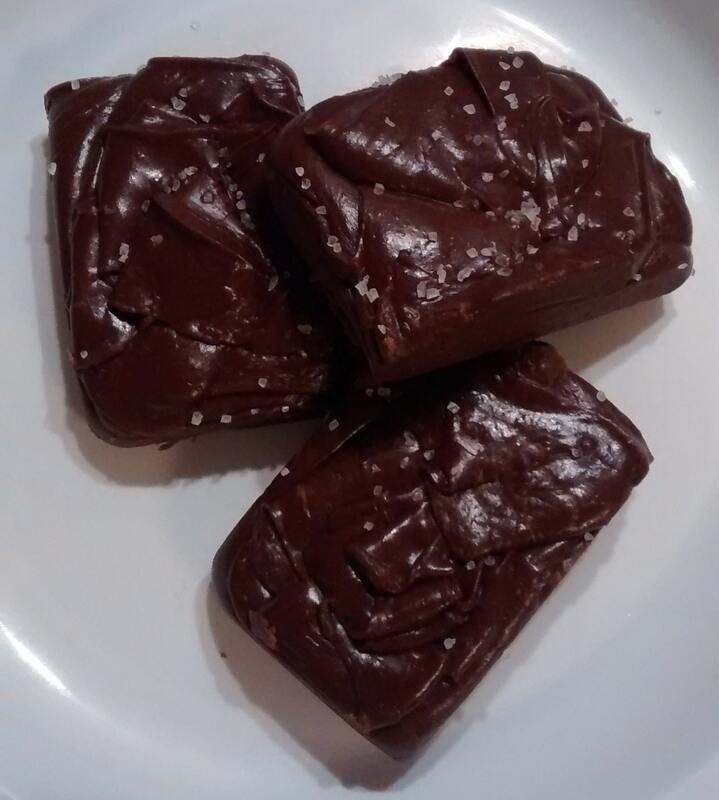 Our fudge is a rich and creamy Chicago or Fannie Mae style fudge that my mother used to make for us as a Christmas treat. 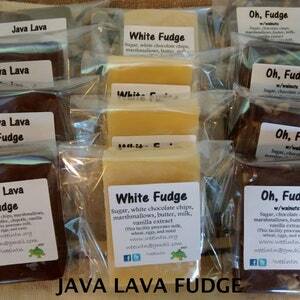 It is a decadent, creamy fudge recipe that has been passed down in the family for years. 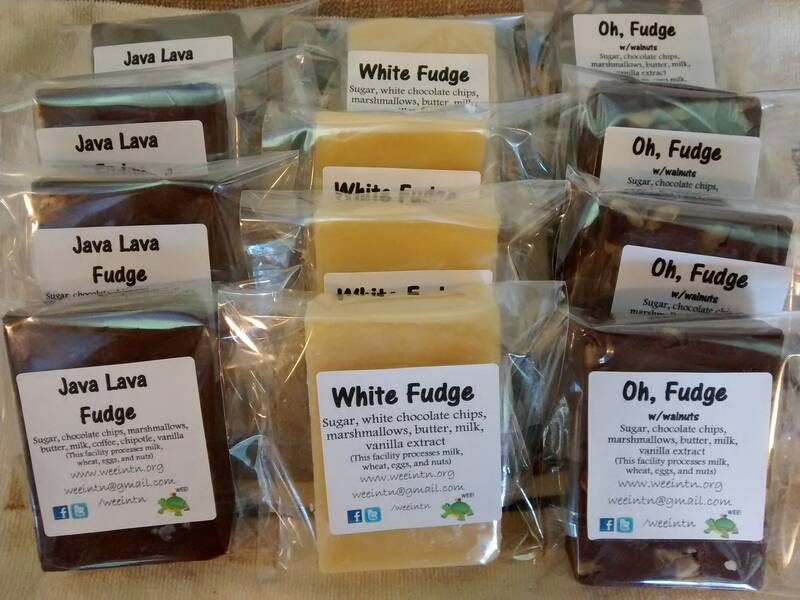 It makes a great present, wedding gift, or even party favors. Our fudges do not contain high-fructose corn syrup (HFCS) or added preservatives. 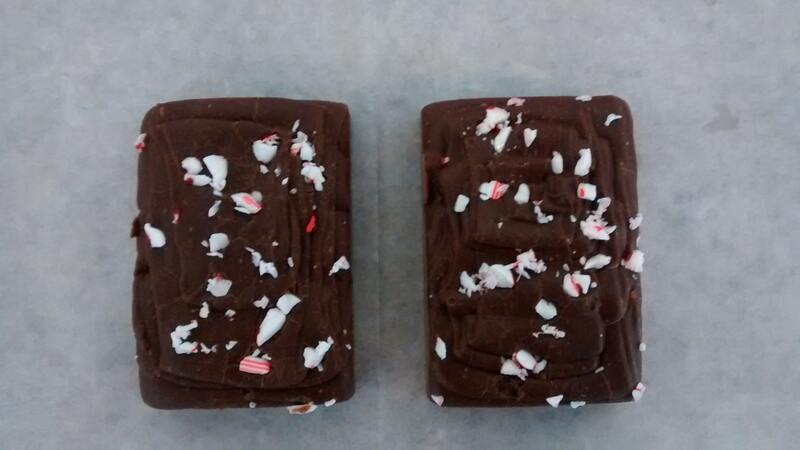 1 Ib orders are for a 1lb slab or 4: 1/4 lb bars (USPS Priority Flat Rate Box). 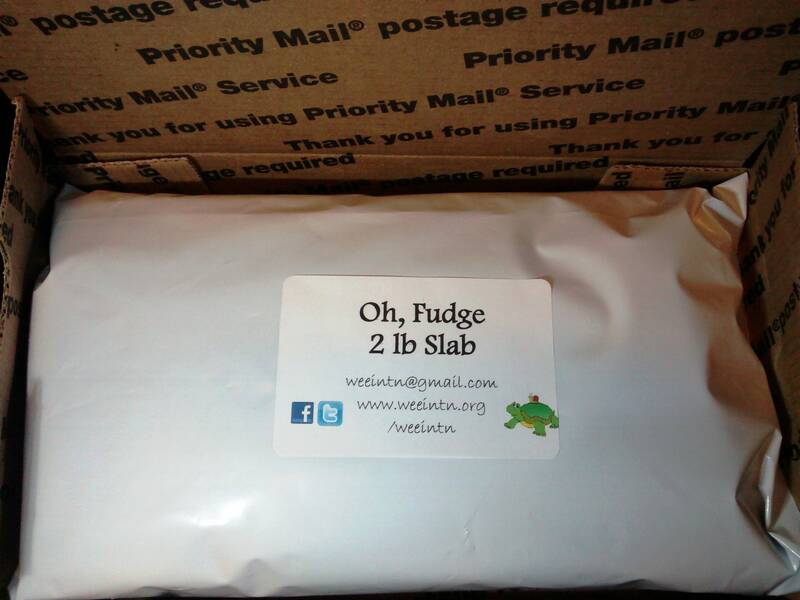 2 lb orders are for a 2lb slab or 8: 1/4 lb bars (USPS Priority Flat Rate Box). AWESOME fudge! 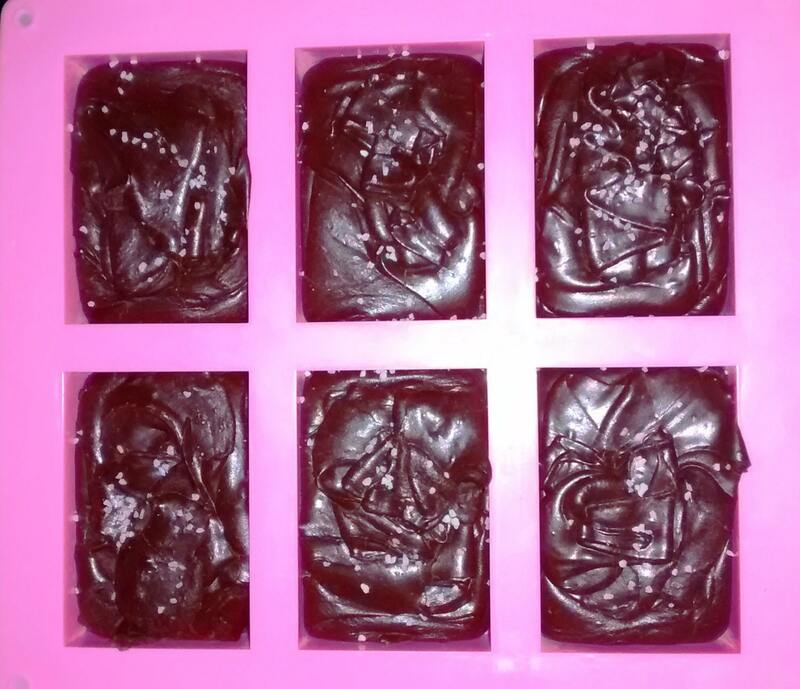 I love the chocolate with the bit of heat. It is really, really delicious. Wonderful seller. Thank you so much! Perfect as always. Love the new white chocolate!